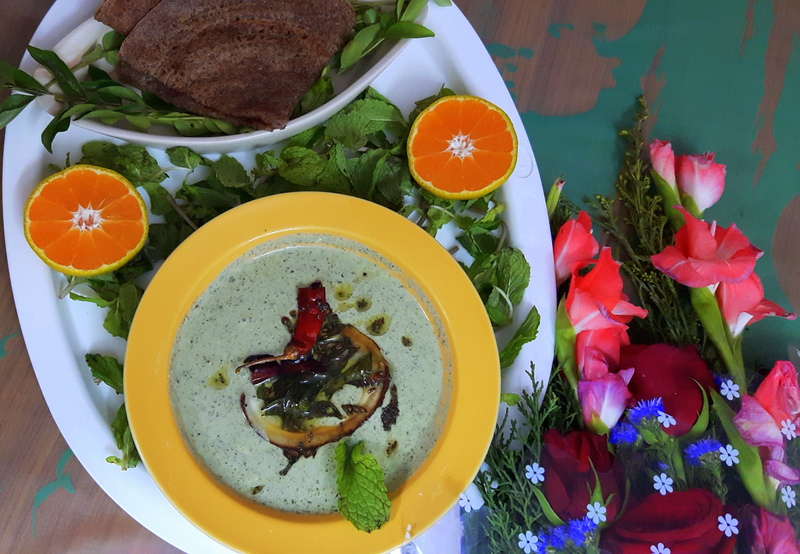 Summer is going on its peaks and so does you your efforts to protect yourself from sun damage? 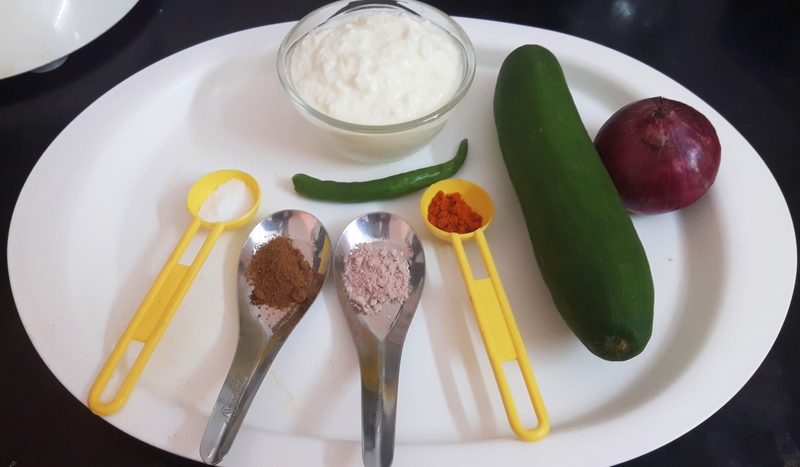 You rely on sun protection methods like sun glasses, hats, but still you are unprotected; so you must add ‘pudina pachari’ every day and for real protection. 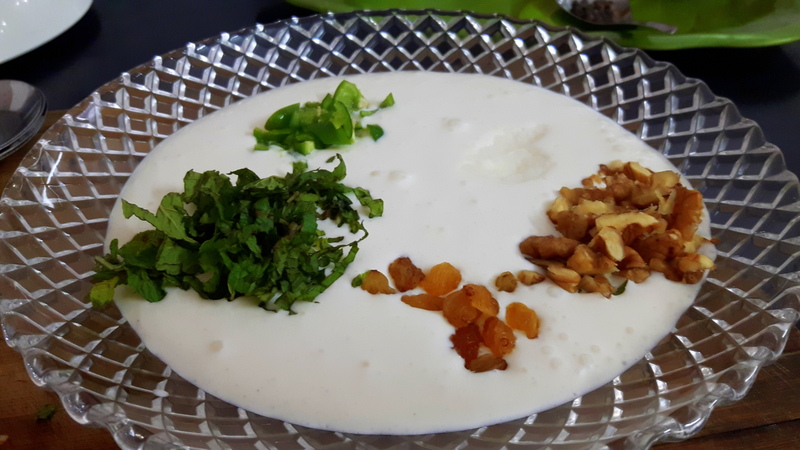 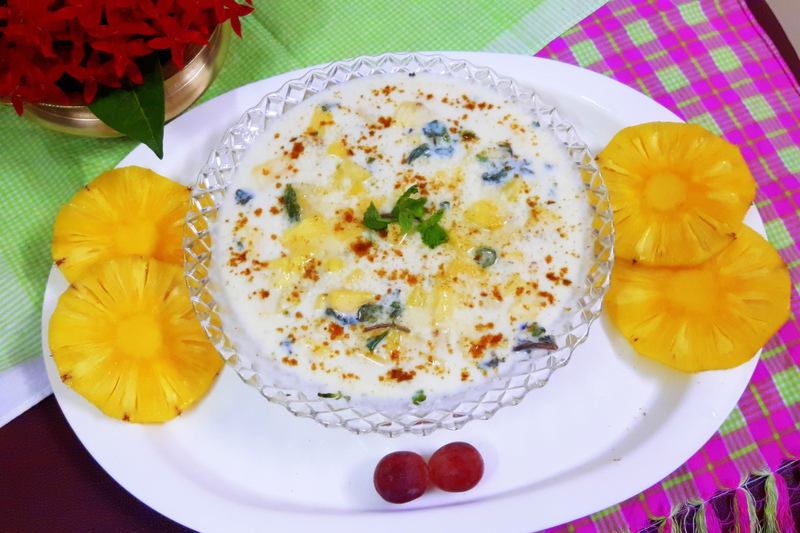 It is south Indian dip/raita traditionally served as a side dish of breakfast as well as in the meal. 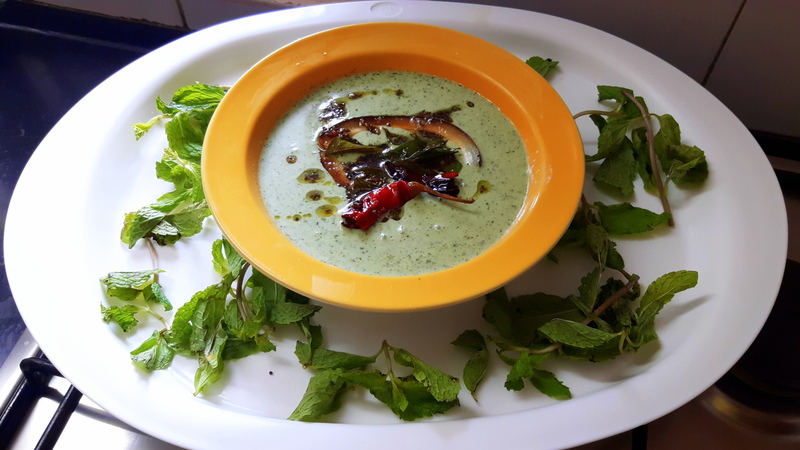 Pudina (mint leaves): 100 gm. 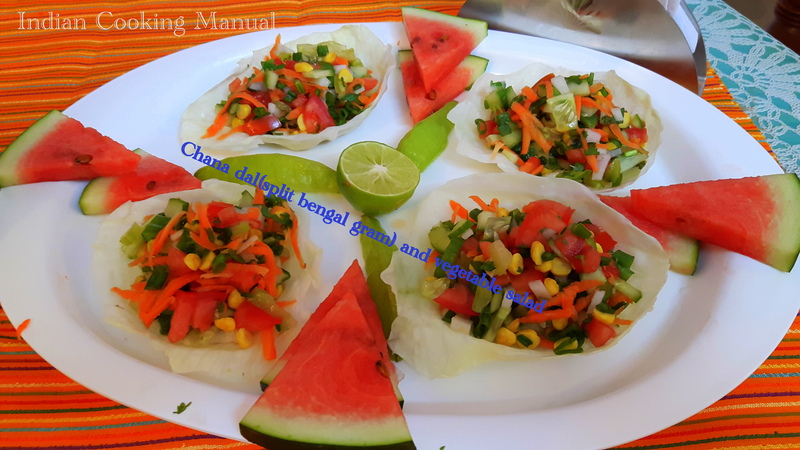 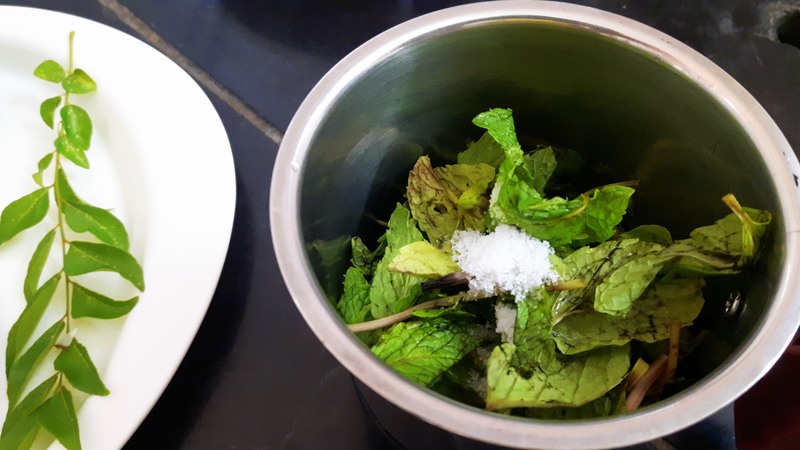 Clean and wash the mint leaf, grind coarsely, keep aside. 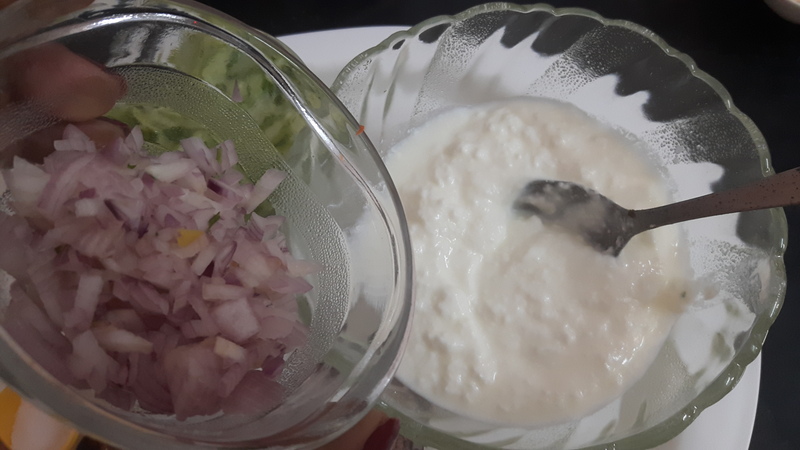 Add the curd and salt into grounded paste of mint leaf blend them and transfer into serving bowl and pour the seasoning on it. 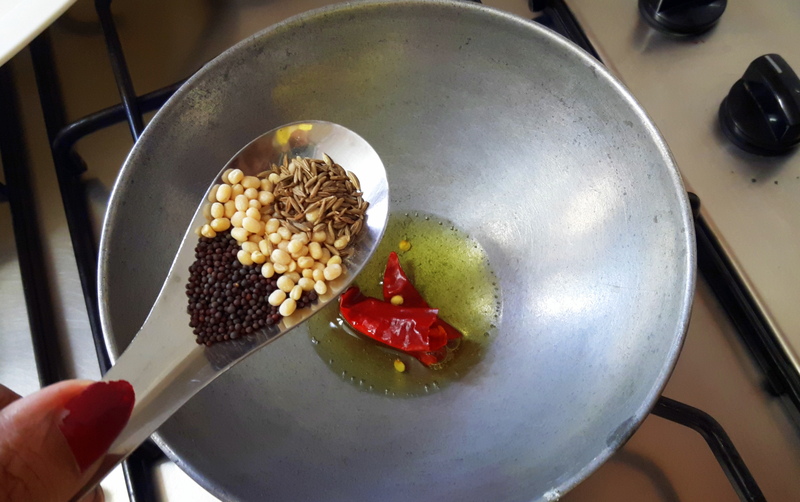 Take a small fry pan, put oil and heat on high flame, when smoke begins to come, add mustard seed, whole red chili, split black gram cumin and sliced coconut. 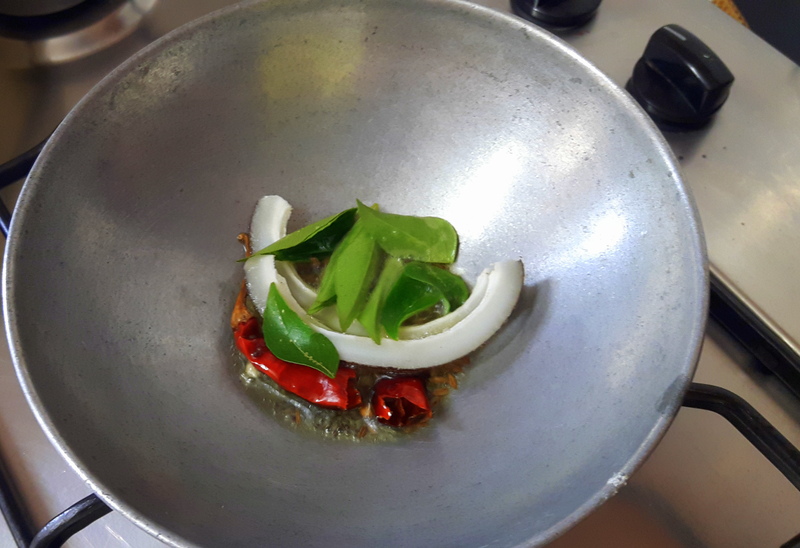 Sputter it for few seconds, Put off the flame. 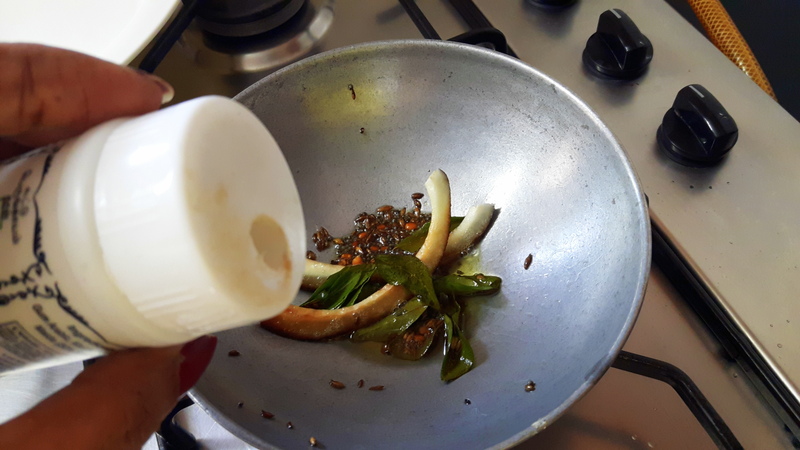 Add asafetida. 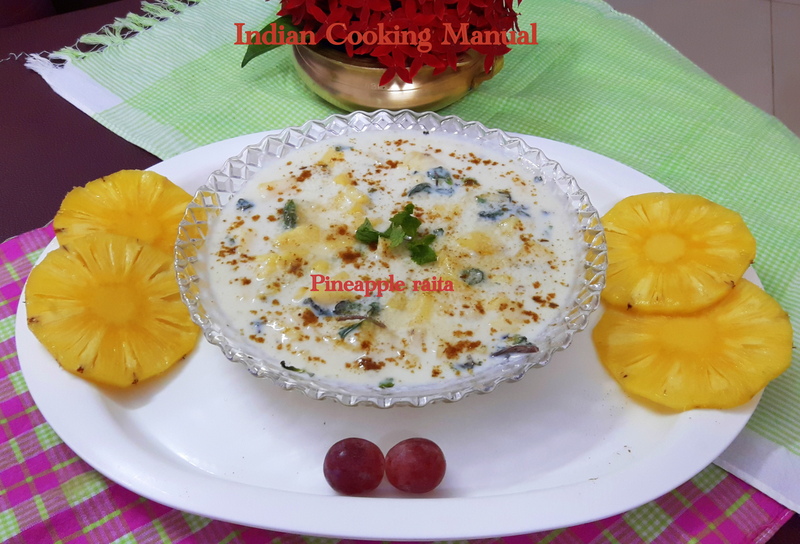 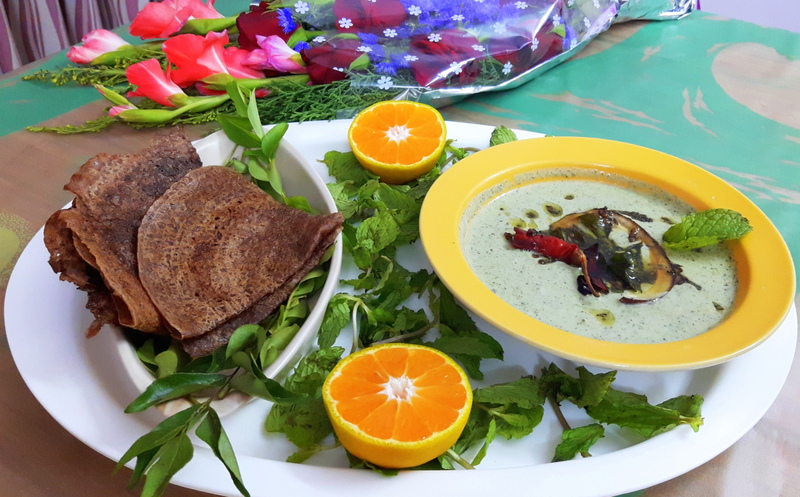 Spread this seasoning all over the prepared raita.Pudina raita (mint thayir pachadi/pachari) is ready to serve. 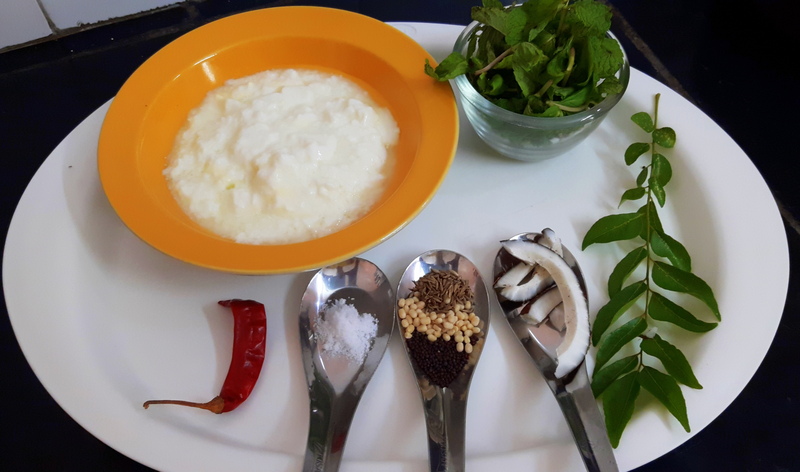 Summer is the time when you require special care, exposure to the sun; humidity and chloride can harm us in many ways. 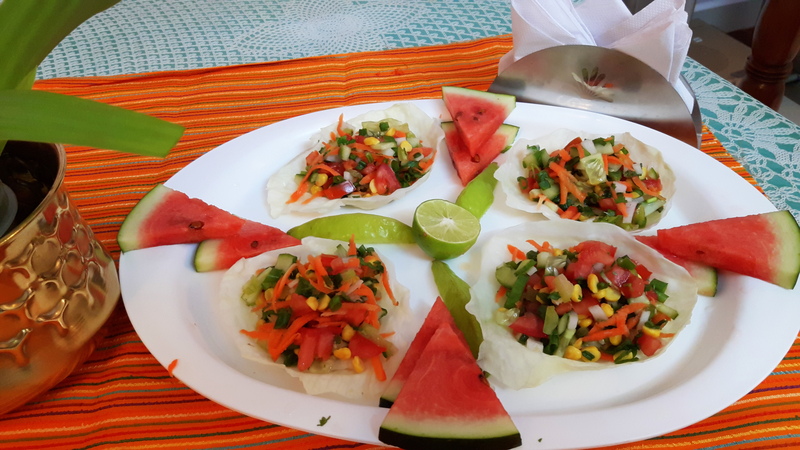 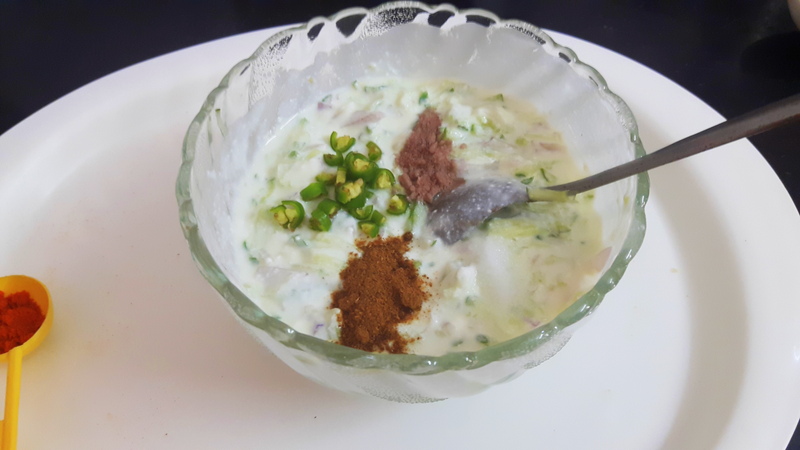 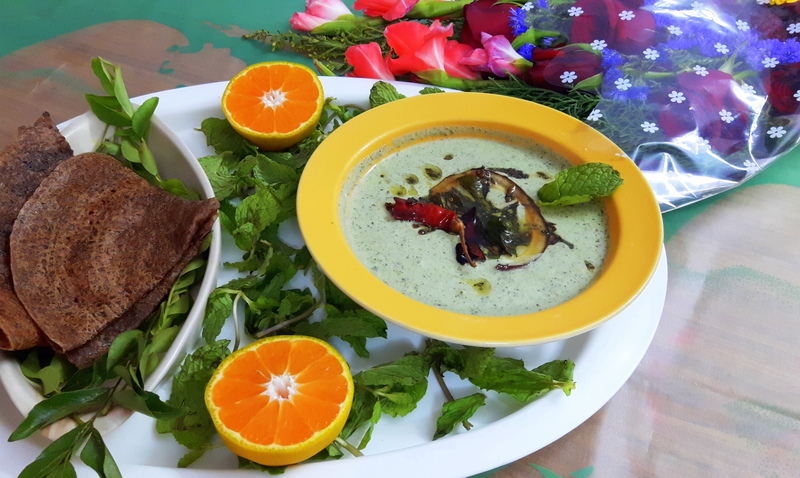 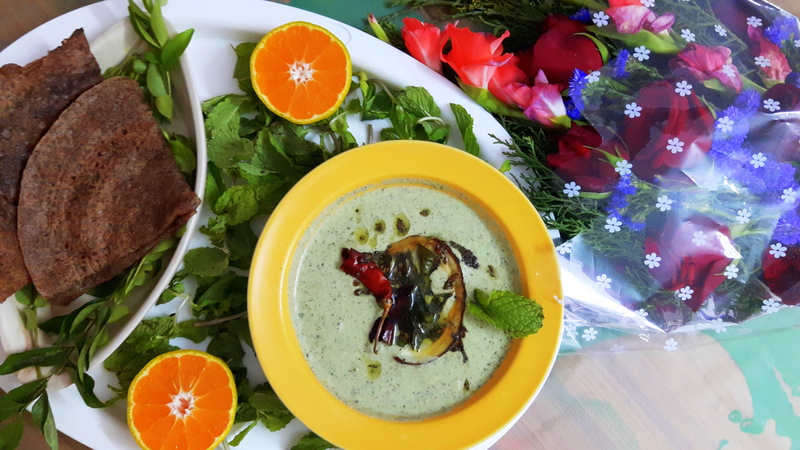 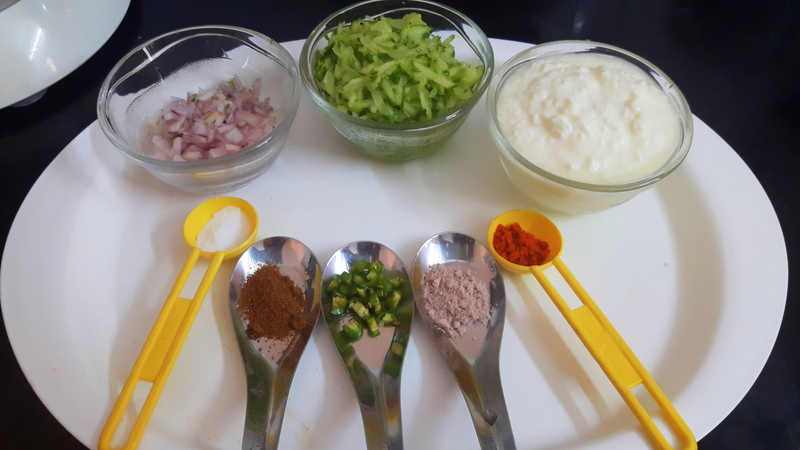 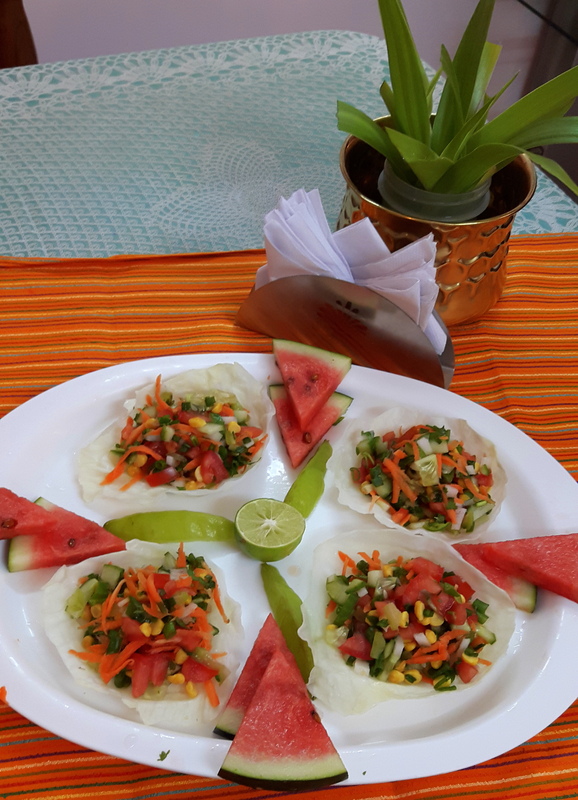 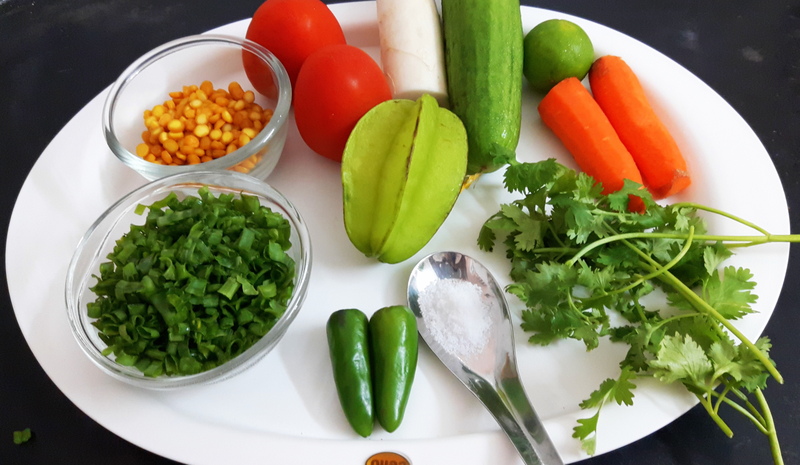 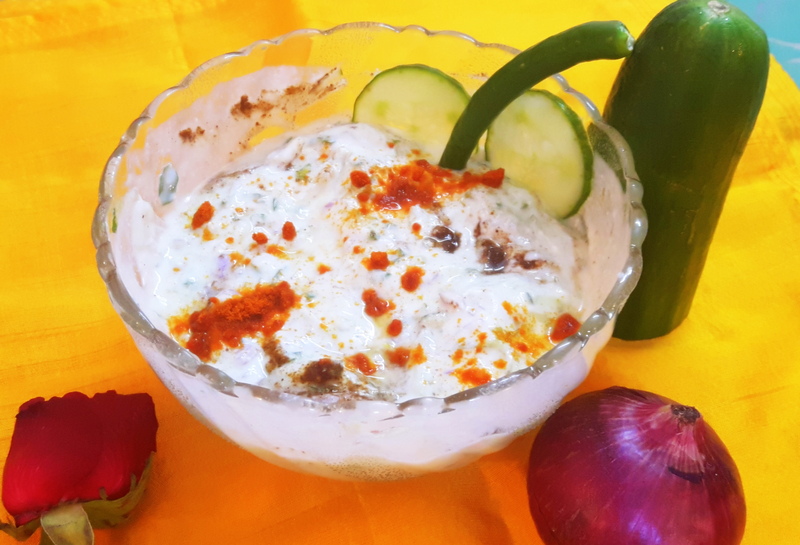 A little effort can keep you healthy even during summer, so hydrate yourself to take a lot of water and consume onion and cucumber daily ,here is the recipe to prepare ‘onion and cucumber raita. 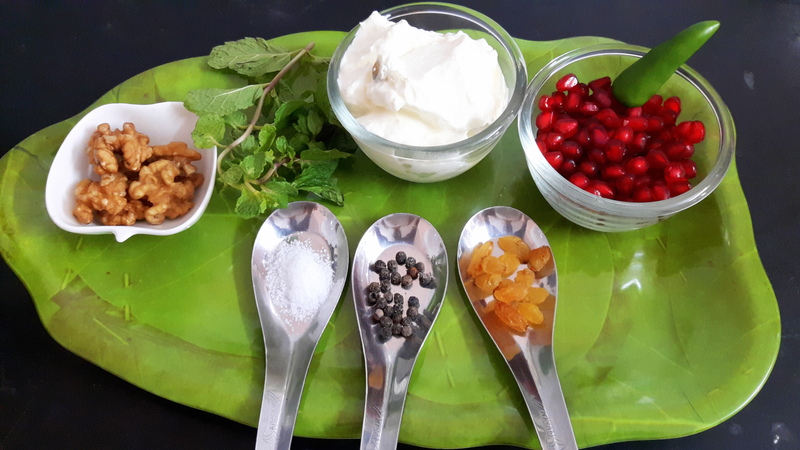 You will surprise to see that your skin will stay soft and moisturized as well. 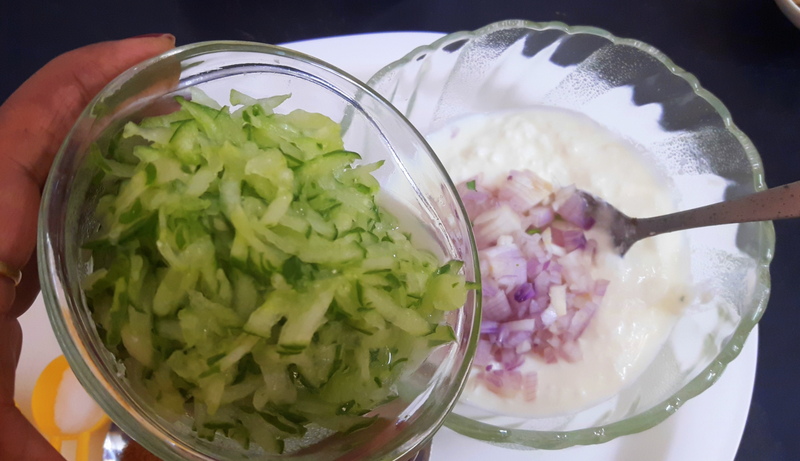 Discard the both ends of cucumber; you can peel of the cucumber, as per your wish. 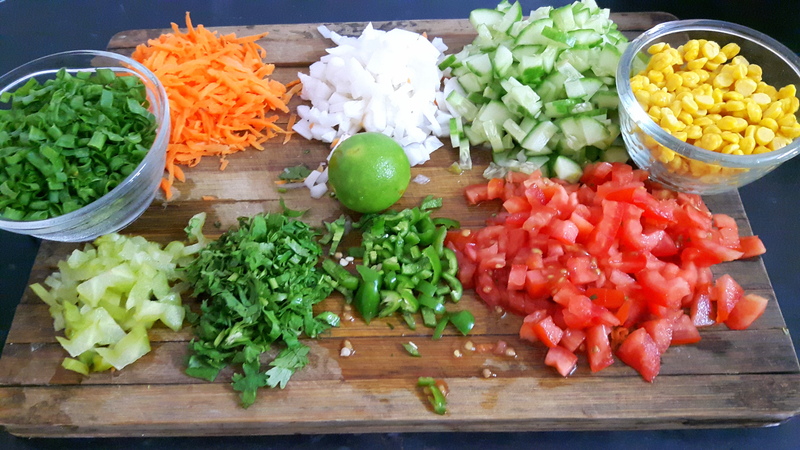 Grate the cucumber, keep aside. 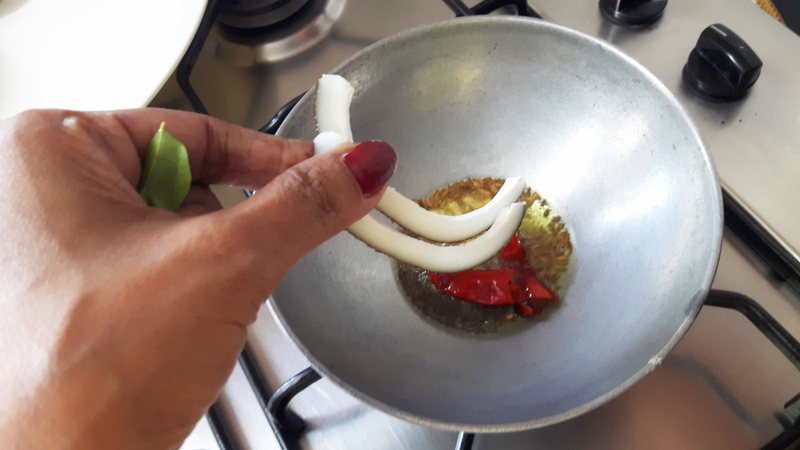 Chop onion into small pieces, keep aside. 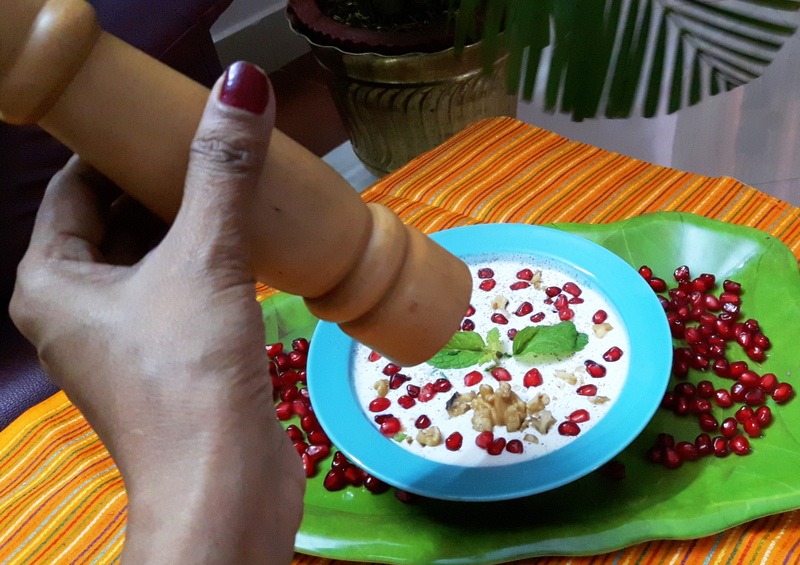 Take a mixing bowl; Put the curd, salt, cumin seed powder and chili powder into the bowl. 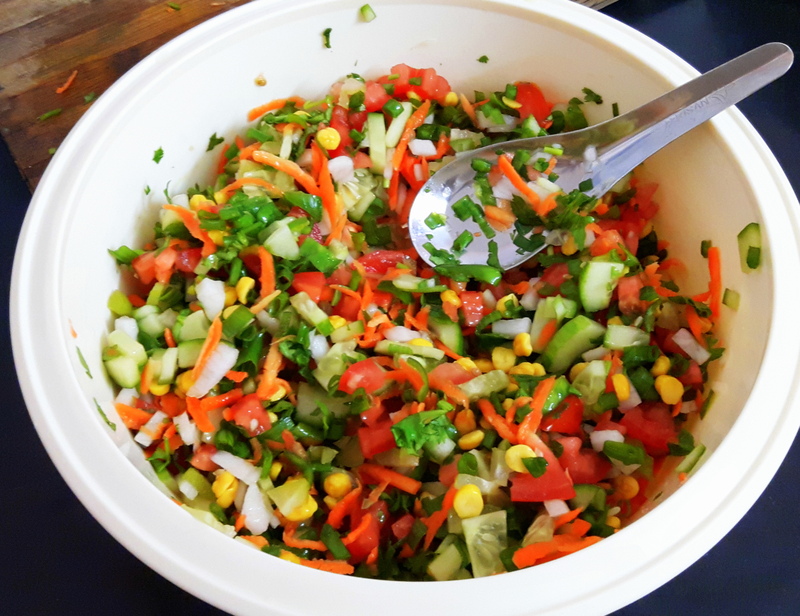 Mix them well; add grated cucumber, green chili and chopped onion, Mix well and put into serving bowl. 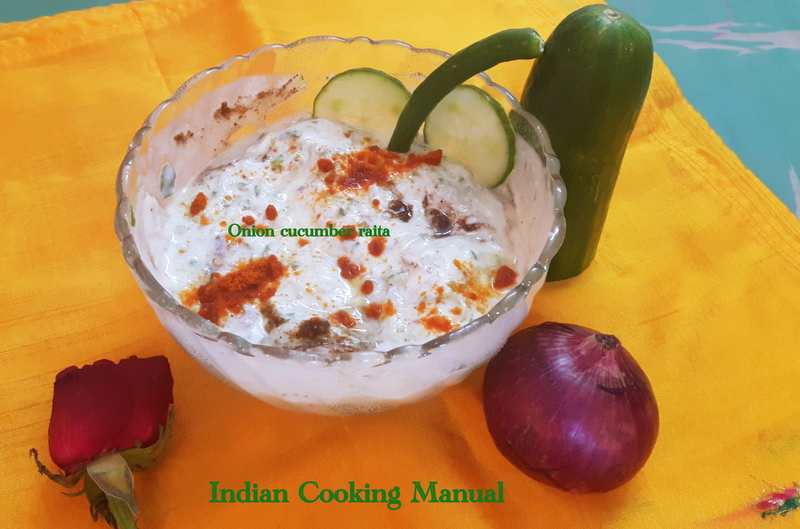 Now onion cucumber raita is ready, you can serve this as side dish too. 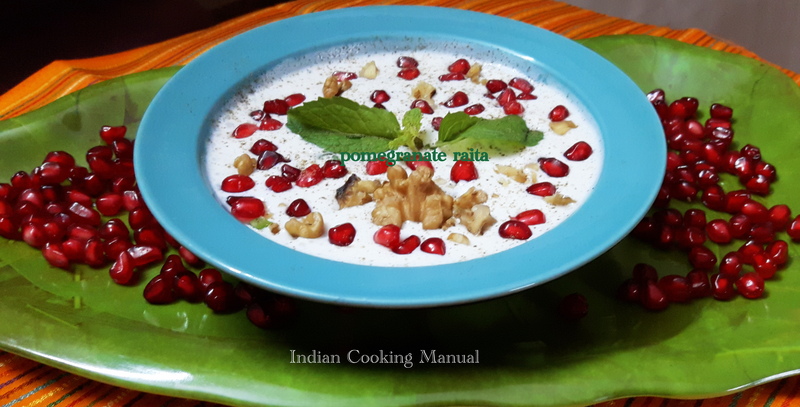 Pomegranate raita is full of flavor, it is simply delicious; children like this due to its color. 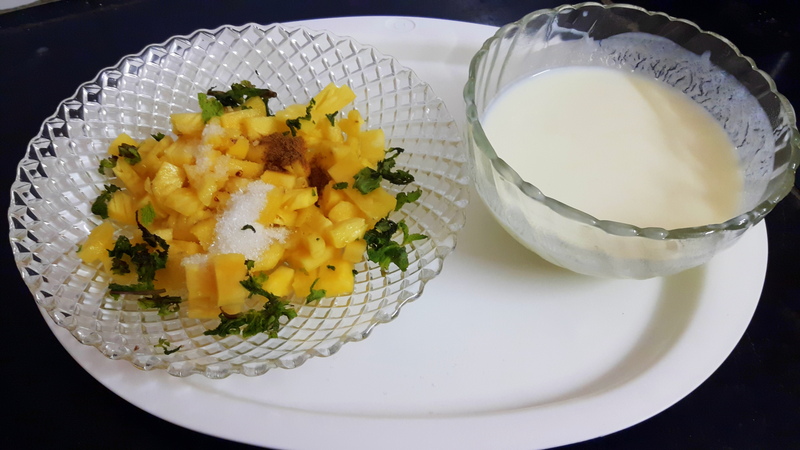 For health conscious people this will change the mood, you can take this as a breakfast or side dish of any meal. 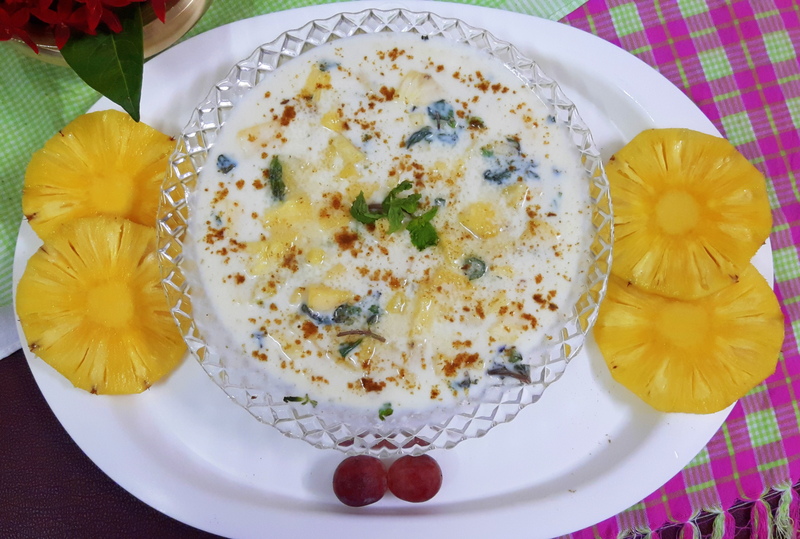 It is known that fruits and dairy products reduce the risk of Alzheimer’s. 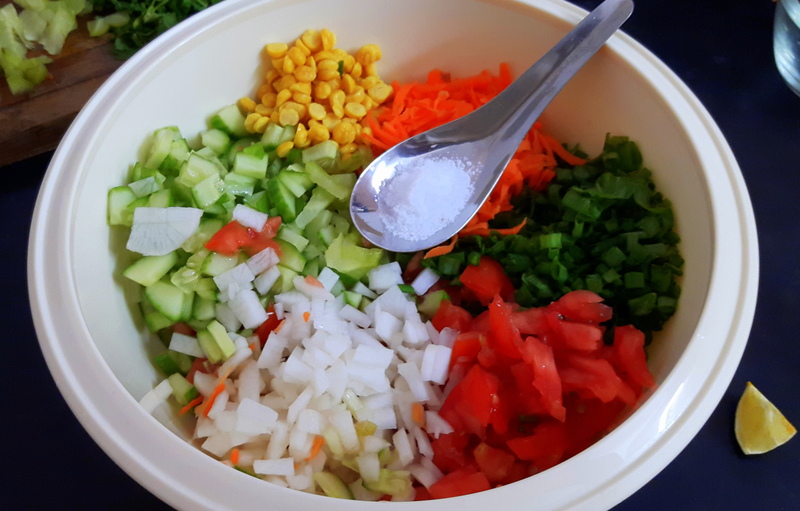 It takes only few minutes to prepare. 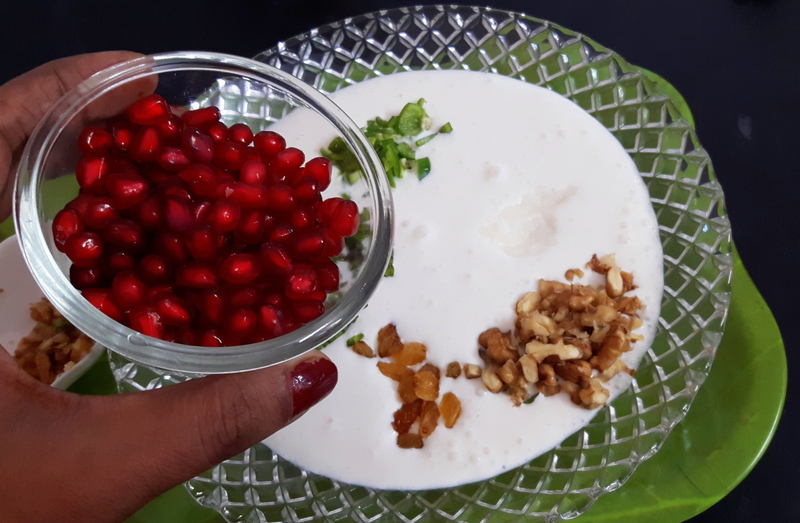 Take out pomegranate areal, keep aside. 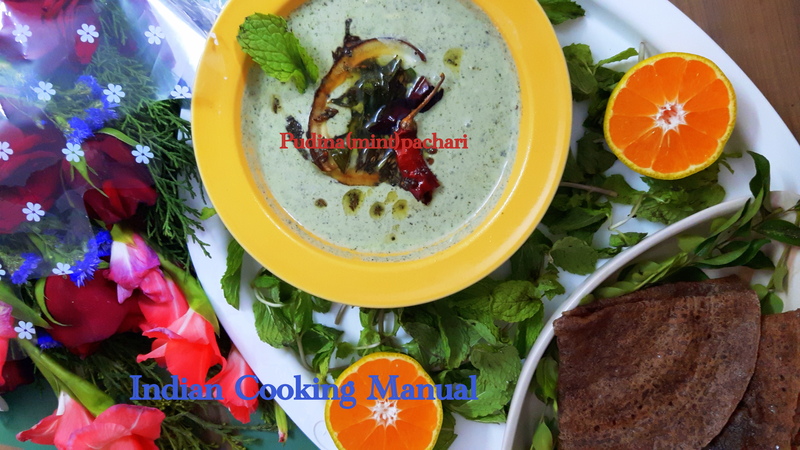 Chop walnut and mint leaves roughly. 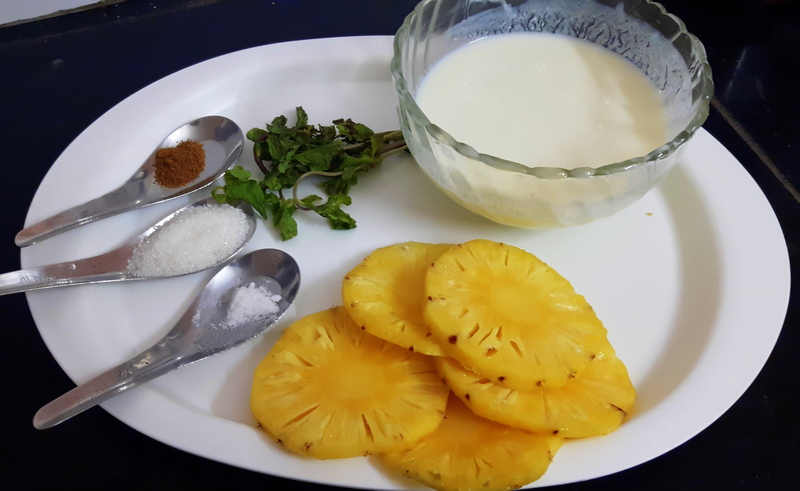 Blend the curd and transfer into mixing bowl, add salt, Black pepper powder salt and sugar into it. 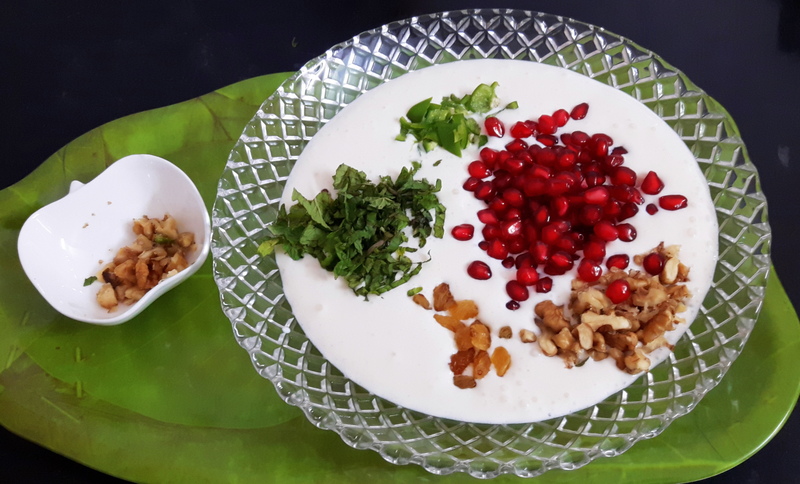 Mix them well, Add walnut, dry grapes, pomegranate areal and mint leaves; mix well and put into serving bowl. 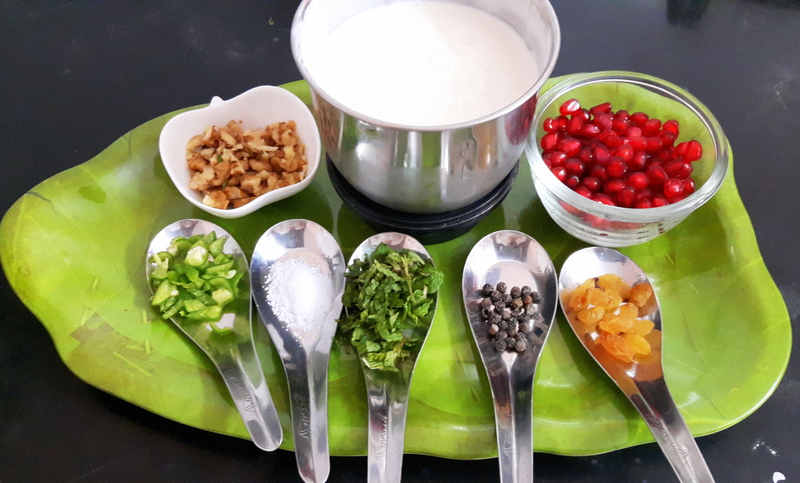 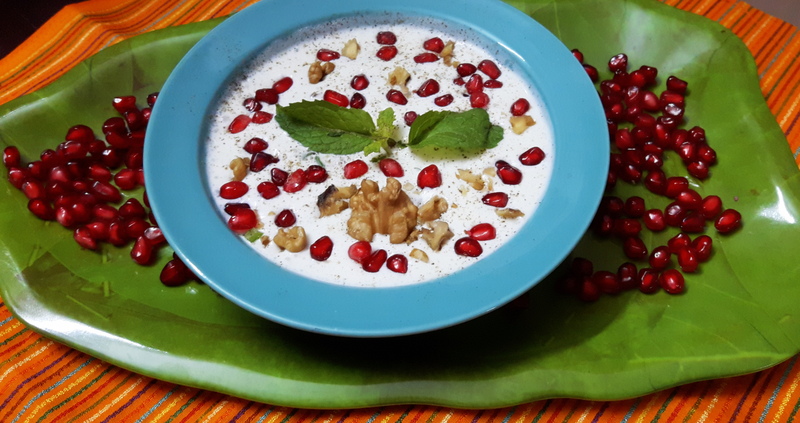 Now Pomegranate raita is ready, this is the complete breakfast in the morning.